Comfortable one level in this new construction rancher being built by Rideout Construction. Spacious open floor plan, 1645 square feet, large kitchen with oversized island and pantry. Master bedroom features his and her closets (hers is the walk-in),and double sinks in the ensuite. 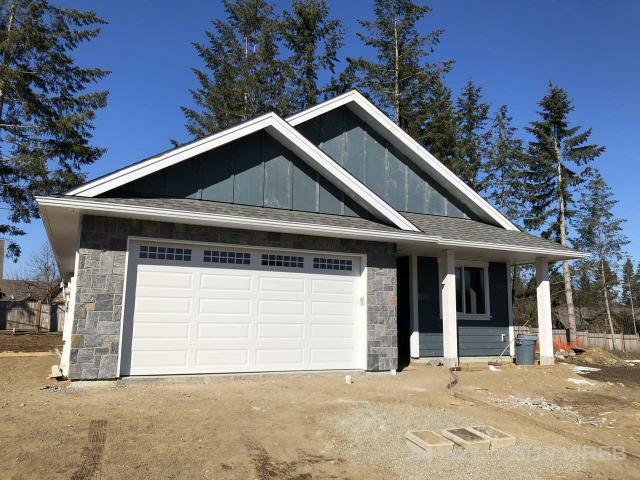 This great home is located in one of Courtenay's newest subdivisions that borders green space and it's own walking trails. It's in a quiet area just minutes from all of Courtenay's amenities. If you are looking for a great neighbourhood with quiet cul de sacs.